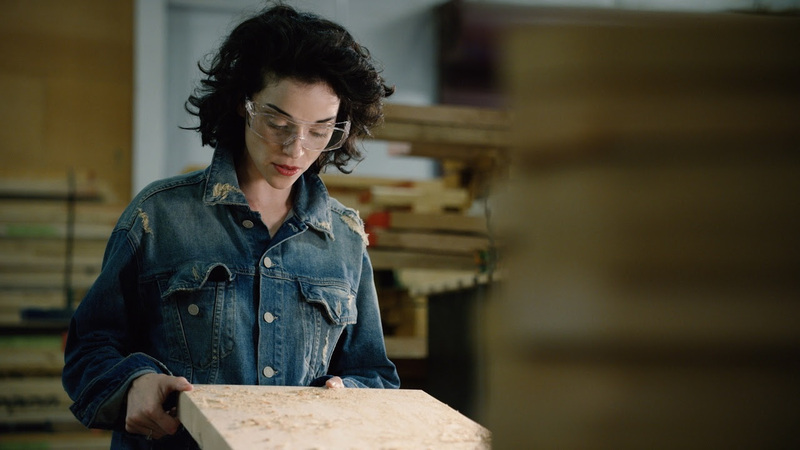 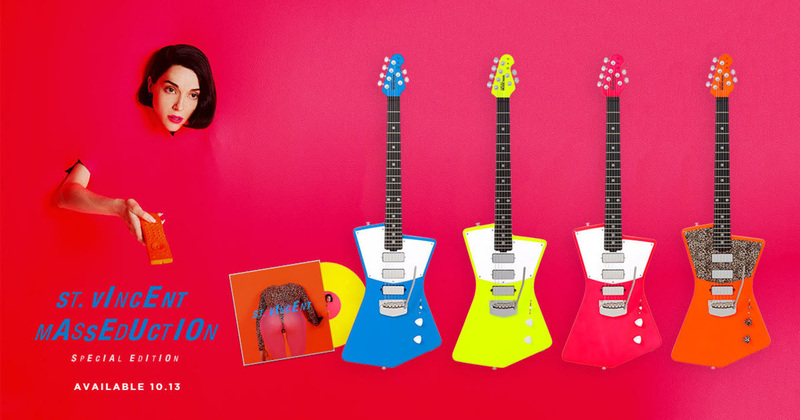 Ernie Ball Music Man is proud to announce a limited edition signature guitar with GRAMMY® award-winning musician and guitarist St. Vincent to celebrate the release of her new album, MASSEDUCTION. 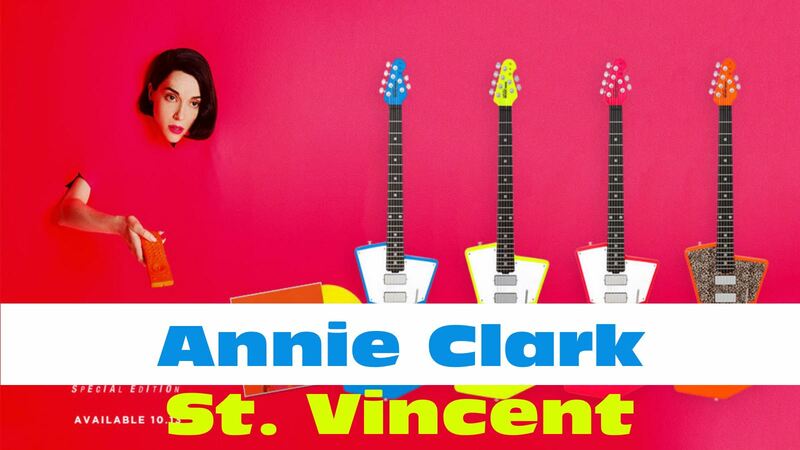 The St. Vincent limited MASSEDUCTION signature comes with a signed back plate, and is available in neon orange with leopard-print pickguard and controls, or neon pink, blue, or yellow with standard white pickguard and controls. 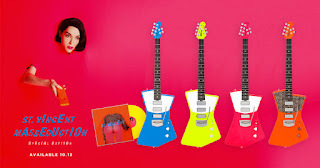 The guitar comes complete with Ernie Ball Regular Slinky guitar strings, a hardshell case, and a copy of the MASSEDUCTION Deluxe Vinyl (Yellow) album. MASSEDUCTION out 10/13. 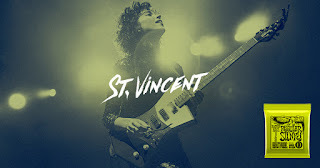 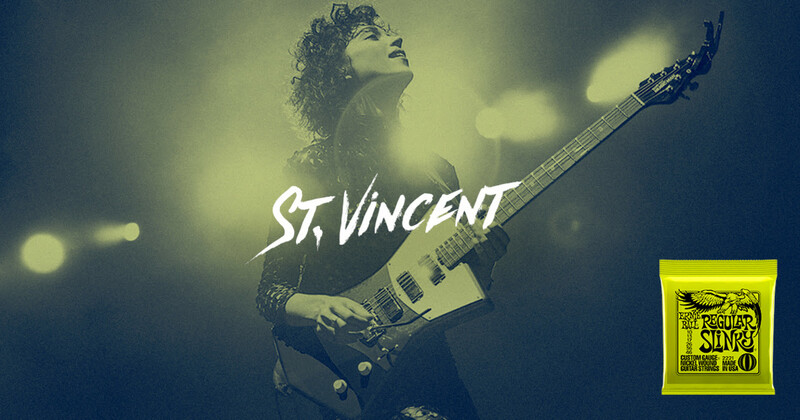 Check out our curated collection of St. Vincent guitar reviews and demos to see firsthand the excellent playability, tone, and versatility of this fine instrument.